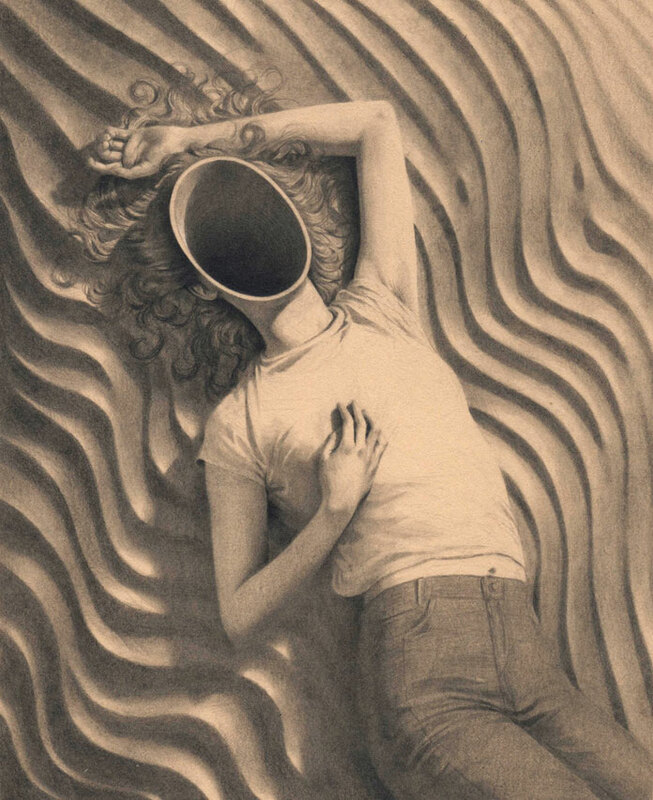 Surreal drawings by Miles Johnston aka Miles_Art. Miles Johnston aka Miles_Art is an artist and illustrator who mainly specializes in surreal drawings and paintings. Today I want to show you some of his latest drawings. 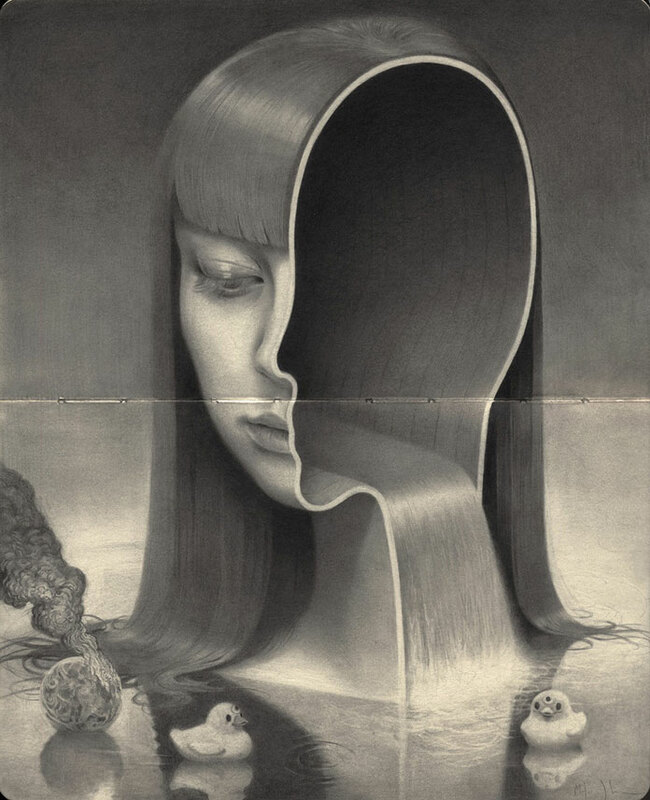 Using a graphite pencil, the skilled illustrator creates surreal drawings full of emotions and mystery. His dreamy work inspires a huge fan base throughout all common social networks. To keep up with his latest work, please visit his website or follow him on Facebook and Instagram. 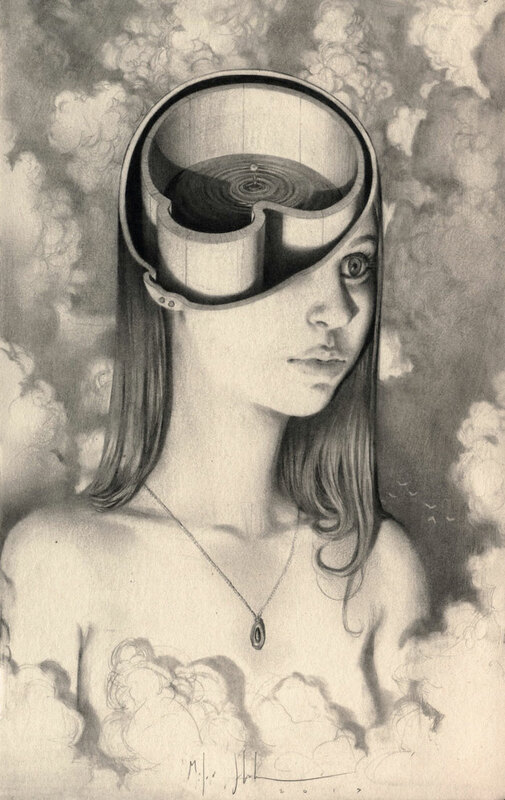 Miles Johnston Illustrations, Magic pencil drawings. 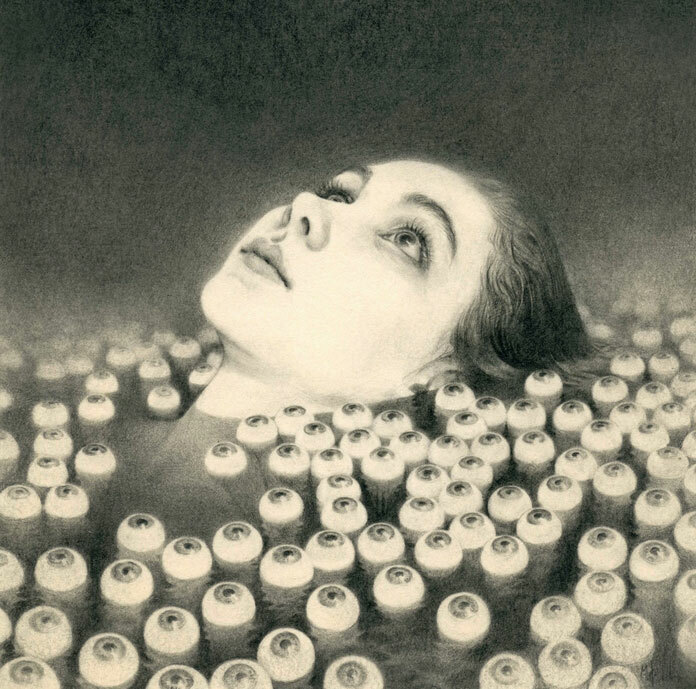 Miles Johnston Illustrations, Surreal and magical. 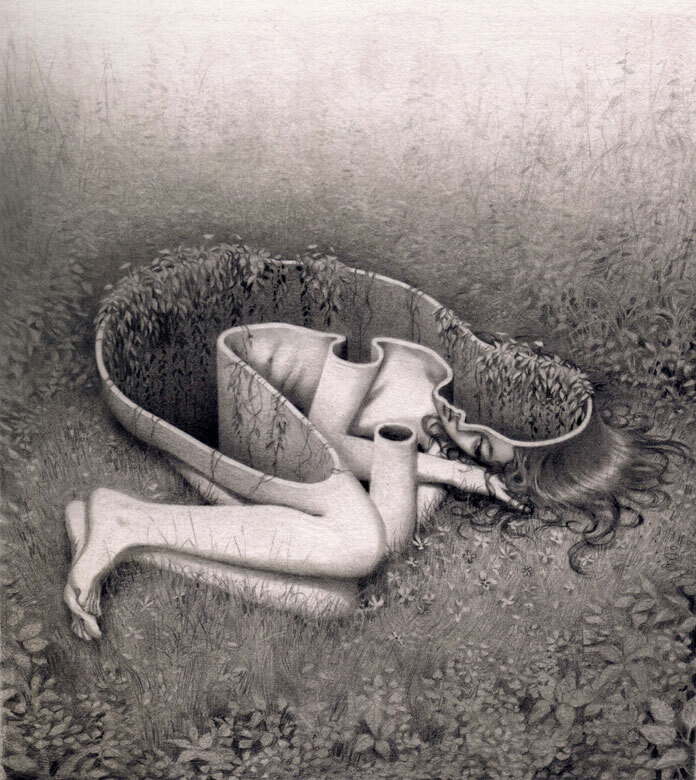 Miles Johnston Illustrations, Emotional drawings with a surreal touch. All images © by Miles Johnston. Feel free to find more talented illustrators on WE AND THE COLOR. Our Illustration category features a variety of work ranging from handmade drawings to modern computer graphics. WE AND THE COLOR is your source of creative inspiration! The post Miles Johnston Illustrations appeared first on WE AND THE COLOR.